Behold the Lamb Exhibit - Noah's Ark lives on in our Virtual Tour. 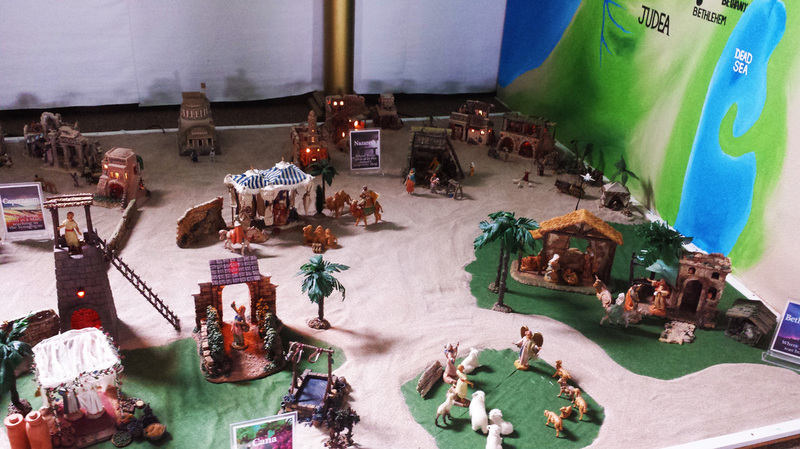 CHECK OUT OUR NEW "Behold the Lamb of God" Exhibit! - Just Opened - March, 2016! 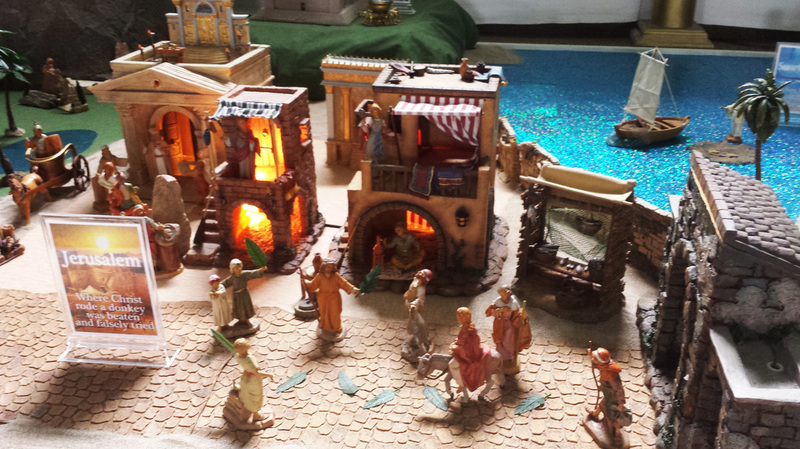 In this exhibit, the Life-story of Jesus Christ is portrayed in amazing detail, in miniature village scenes. Visitors will discover details about the Greatest Story every told, some of which you may not have known before!